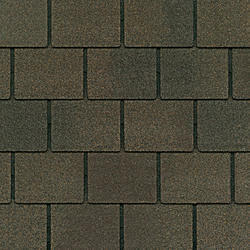 We are a leading Importer of midnight blush designer shingles and harvest brown designer shingles from Mumbai, India. 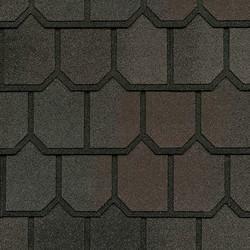 We bring forth for our clients an excellent quality of Midnight Blush Designer Shingles. The offered designer shingles are manufactured at vendor’s end using high-grade material and modern technology in accordance with the market norms. With our rich industry experience in this domain, we are engaged in offering our clients a vast assortment of Harvest Brown Designer Shingles.